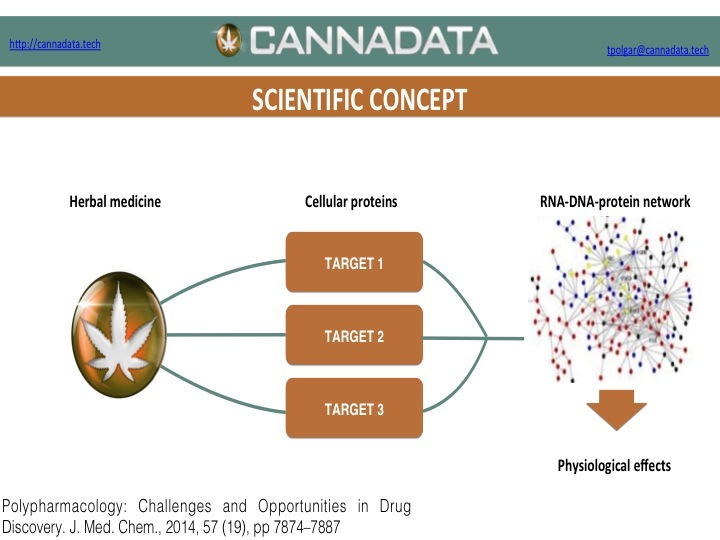 CannaData is an informational software tool, gathering data on strain genetics and chemical composition, that will support medical research and industry R&D. Innovations in technology used for cannabis research have the potential to lead to major breakthroughs and discoveries for the plant’s various applications. Software and information technologies are particularly useful for sorting through the tremendous amount of data required in medical research and the cannabis industry. 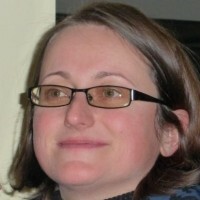 Tímea Polgár, founder of CannaData, worked in the pharmaceutical and biotech industries previously as a molecular biologist and computational chemist. Her background in informatics, pharmaceutical research, molecular biology and chemistry brings her to the cannabis industry to study the plant in an herbal medicine context using high-tech informatics. Polgár, originally from Hungary, received her PhD from Budapest University of Technology and Engineering in pharmaceutical drug discovery. She has worked as a senior research scientist at Gedeon Richter in Budapest and as a senior molecular modeler at Servier, Inc. in Paris, France. After leaving the pharmaceutical industry, she began working at a startup called Chemaxon, a chemistry informatics company working on scientific business development. Polgár has worked for years in scientific business development, leveraging technology and knowledge to businesses, which brought her to work across multiple disciplines. 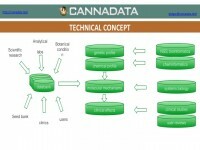 CannaData is essentially a software tool used to gather information on strain genetics, chemical components of different strains, molecular mechanisms of different strains and the medicinal effects. 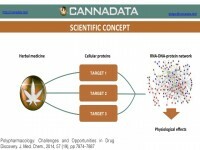 According to Polgár, the company plans to build a continuously growing data repository in conjunction with computational modeling and research in determining entourage effects to pinpoint how active chemical agents in cannabis interact. The tool will help scientists find areas of the plant that need more studying and areas that are inert. 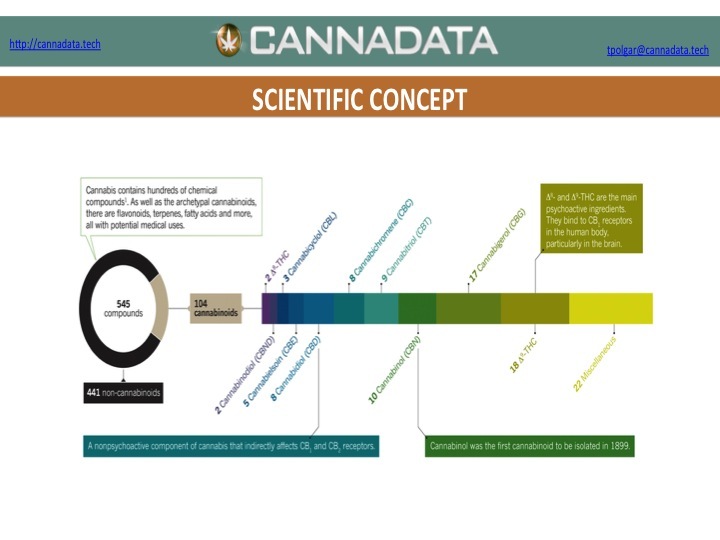 In addition to the database, CannaData will provide scientific analysis of data from seed banks, laboratories, clinics and other businesses collecting data in the cannabis industry. Polgár’s organization is seeking investors looking to innovate in the areas of life sciences, pharmaceutical research and software development. 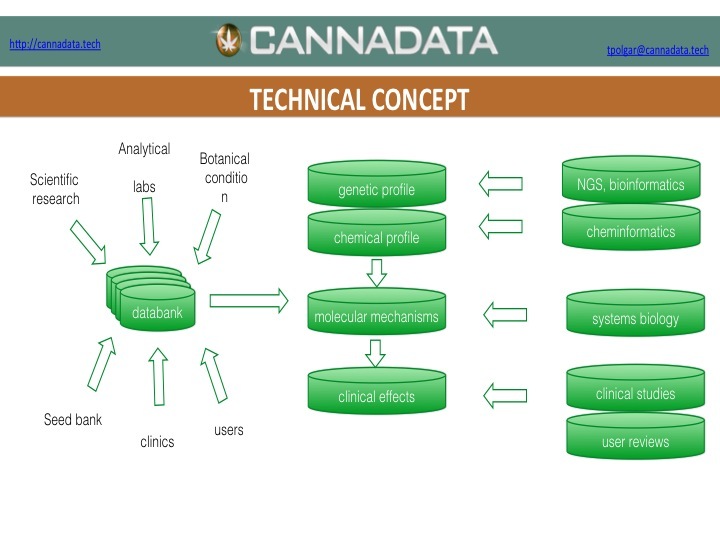 Through bringing broad information technological solutions from research to the cannabis industry, CannaData hopes to serve analytical laboratories with chemical informatics software services. Ultimately, this project will serve the cannabis industry by analyzing data on strain genetics and known chemical profiles of cannabis, furthering scientific research on cannabis.